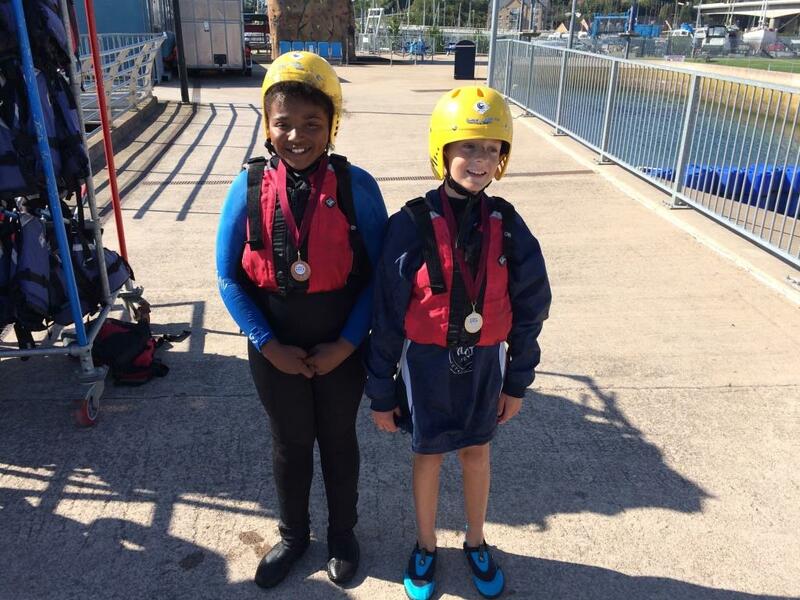 Some 120 children from schools across the city and beyond took part in the third annual Cardiff Schools Canoeing Regatta. The regatta, held at Cardiff International White Water Centre, involved separate competitions for primary and secondary schools, with races using four different craft, and – for the first time – was part of the annual Cardiff Games. In the primary schools competition, Ysgol Gymraeg Melin Gruffydd (Whitchurch) took gold in both the double canoe and double kayak events. Llanishen Fach Primary School (Rhiwbina) won the kayak final, and Llanedeyrn Primary School the sit-on-top final. In the secondary schools competition, Cathays High School won the kayak final, Fitzalan High School won the double canoe event, Bryn Hafren Comprehensive School (Barry) won the sit-on-top final, and Llanishen High School took the honours in the double kayak. Llanishen High School was the overall winner among the senior schools. “The pupils and teachers have really enjoyed the experience that Canoe Wales and Cardiff International White Water Centre were able to provide and I think this could become a firm favourite in years to come,” said Dawn Mitchell-Williams, competition and events officer at Sport Cardiff, which jointly ran the event with Canoe Wales. 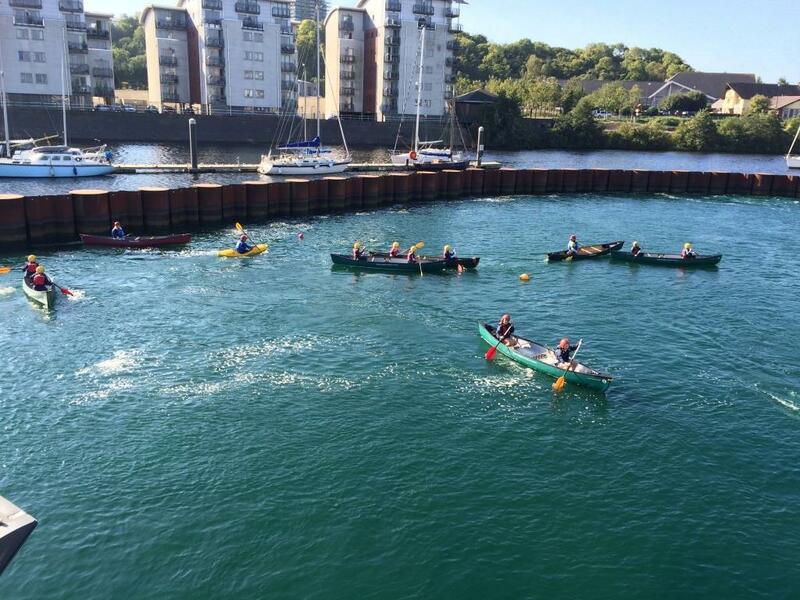 The regatta is designed to attract children into the sport, and Canoe Wales is looking to expand the event in future.